BANGKOK - Bollywood superstar Sridevi Kapoor was honoured for her final role at India's movie awards in Bangkok, winning the best actress prize at the colourful celebration of dance, music and film just months after her shock death. 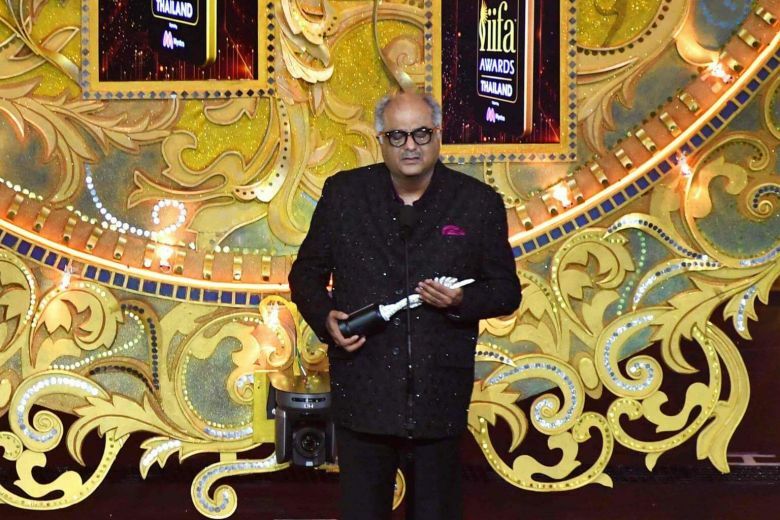 India's biggest stars descended on the Thai capital late Sunday (June 24) for a riotous evening filled with glamour and stunning dance routines at the International Indian Film Academy's (IIFA) annual awards ceremony, dubbed Bollywood's Oscars. The 51-year-old Indian actor, who was in the 2016 film Inferno alongside Tom Hanks, is one of Bollywood's most globally-recognised exports, with a stellar career at home and in Hollywood.